CAMAS provides full service recycling operations for obsolete maritime vessels and equipment. 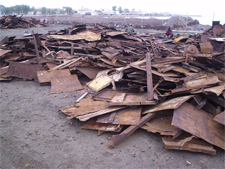 CAMAS also provides dismantling and recycling services to ship owners who take cradle to grave responsibility seriously for environmental hazards and worker safety. R.L. 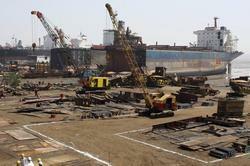 Kalthia Ship Breaking Pvt. Ltd.